The iconic Great Barrier Reef is one of Australia’s most impressive natural landmarks, not to mention one of the seven wonders of the natural world! 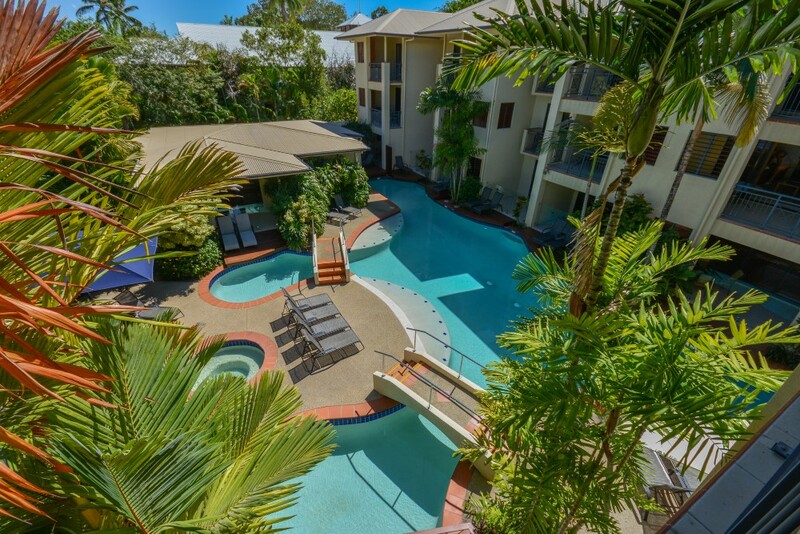 Because of its natural beauty, the Great Barrier Reef attracts tourists from far and wide who want to experience this incredible destination first hand. The reef is made up of over 3000 individual reef systems, coral cays, gorgeous tropical islands and picturesque golden beaches. Below are some interesting facts and statistics about the magical Great Barrier Reef. The Great Barrier Reef is the largest living thing on Earth and is visible from outer space! This incredible eco-system is 2,300km long. There are thousands of reefs and hundreds of islands. There are 600 types of hard and soft coral. This impressive reef is home to countless species including 6 species of turtles, 215 species of birds, 17 species of sea snakes and more than 1,500 species of fish! 10% of the worlds total fish species can be found just within the Great Barrier Reef. The Great Barrier Reef attracts over 2,000,000 visitors each year! How old is the Great Barrier Reef? It is thought to be as much as 20,000,000 years old! The Great Barrier Reef is greater is size than Tasmania and Victoria combined! The Great Barrier Reef is the size of 70 million football fields…. WOW! What a truly amazing place! 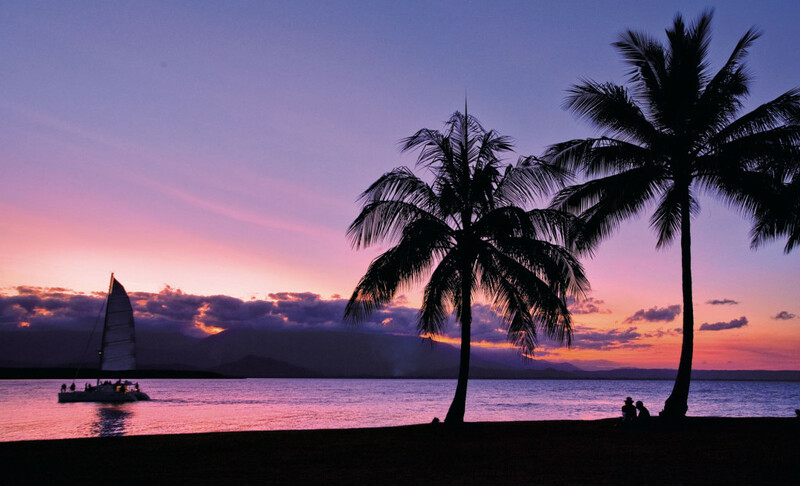 Port Douglas is the perfect base for exploring the wonders of the Great Barrier Reef – how lucky we are to live so close to such a breathtaking beauty. Check out the fantastic Great Barrier Reef trips available on our Tour Desk.